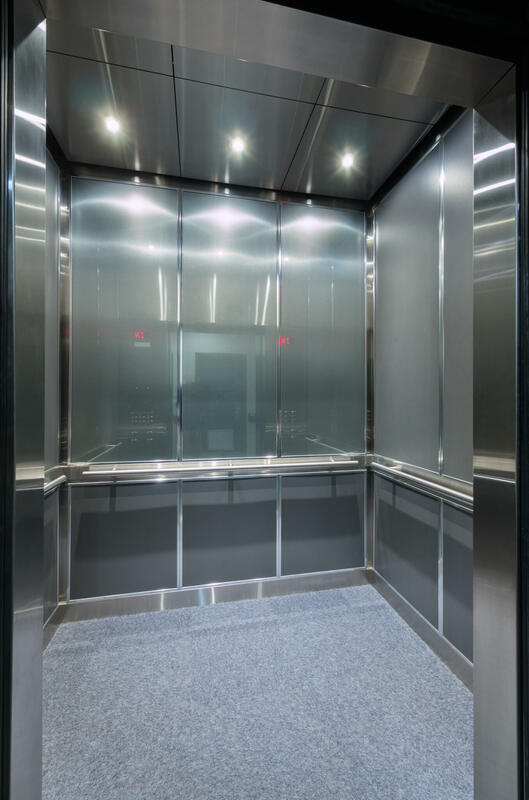 We specialize in upgrading (modernizing) old elevator systems. 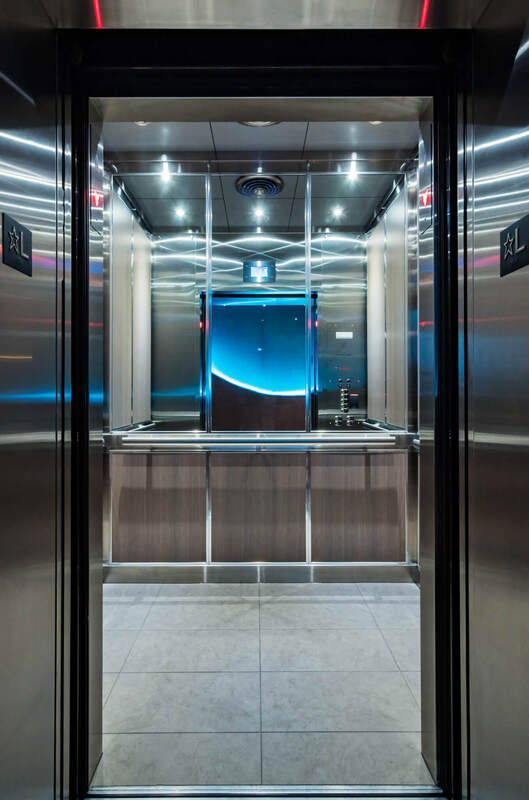 Since our inception in 2004, the company has upgraded over 250 elevators in the Vancouver area. The range and scope of work can vary greatly based on the type of equipment and budget. 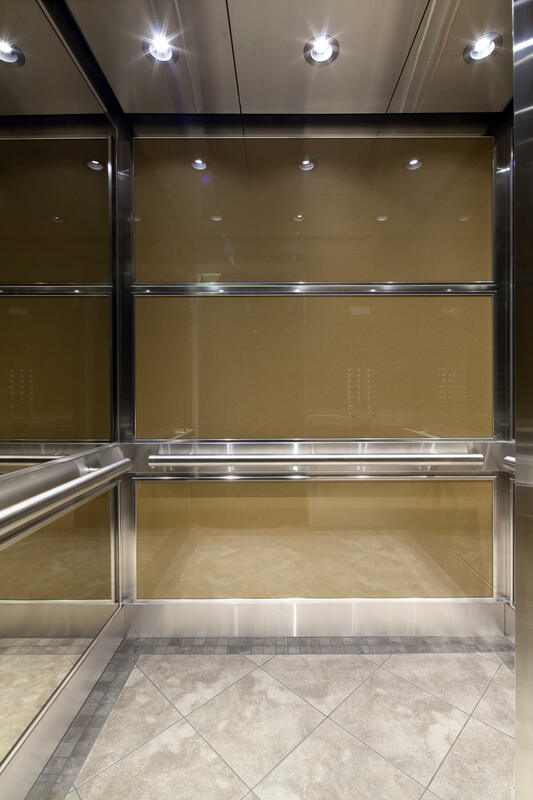 There is a misconception that the entire elevator needs to be replaced when it is old. In fact, in most cases many of the structural elements can be retained. This would include the guide rails and steel work not visible to passengers. 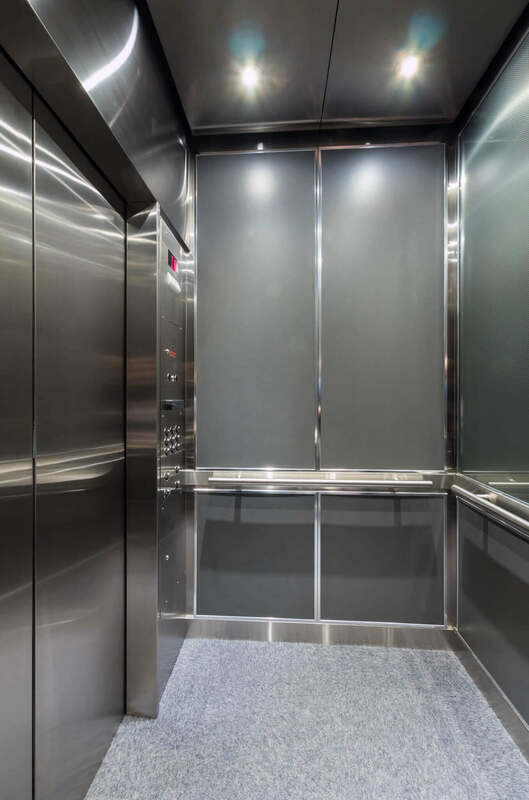 When done properly, the result is a new looking and reliable elevator that is just as good or better than a newly constructed one. Upgrading the car cab interior provides an immediate return on investment. 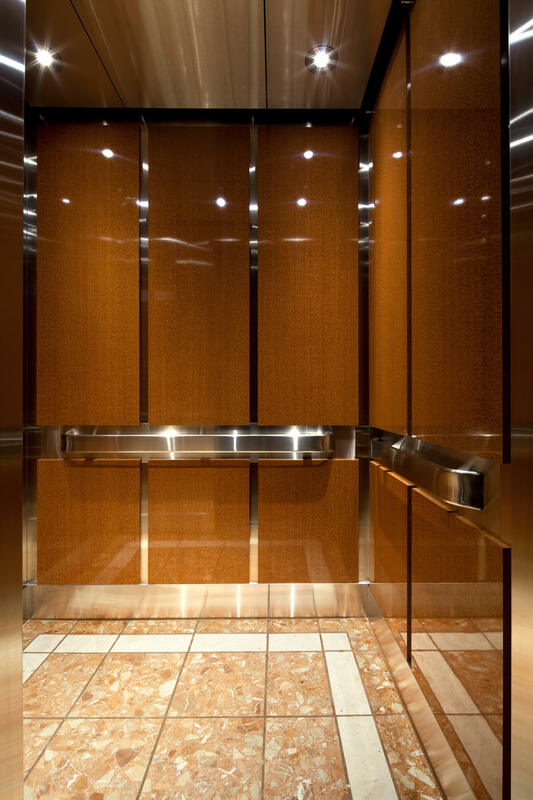 It makes your elevator look new, increasing the value of your building. There are many modern finishes available and the options are endless. In most cases, the cab structure is retained. Stainless steel reveals and wall panels are added, as well as re-cladding of the existing surfaces with stainless steel. 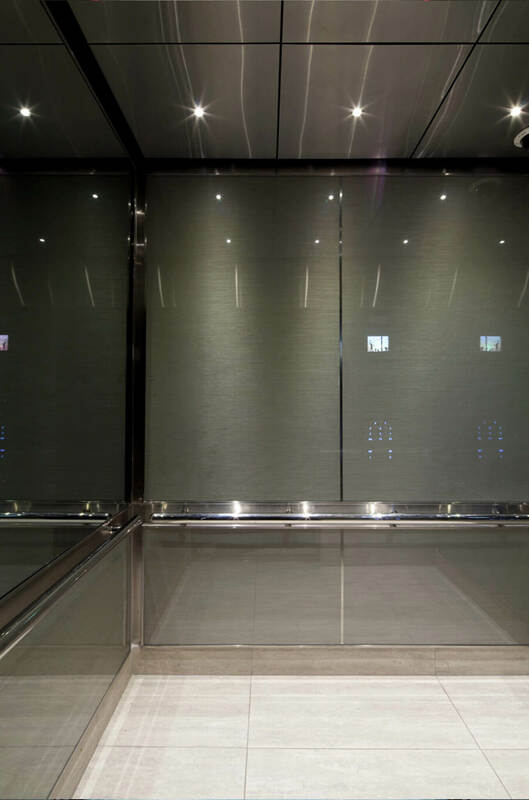 Fixtures include all of the buttons and indicators used on the elevator system. When modernizing, fixtures are almost always replaced. High efficiency LED illumination is used instead of the old incandescent light bulbs. Buttons are lowered for accessibility. There are many types of button styles to choose from. Machines are the workhorse of the elevator system, completing millions of operations while in service. New machines allow for smooth operation, low maintenance, and high reliability. Gearless machines provide the ultimate in performance and can do the same amount of work as geared systems but with much less power. Old methods of controlling elevators relied on mechanical and electro mechanical systems, often using thousands of hard-wired connections. These systems are difficult to troubleshoot and prone to reliability issues as components age. Elevator control systems have become digital. Modern control systems have redundant safety processors and closed loop motor control that allows precise leveling and optimized ride quality. Troubleshooting is simplified with extensive diagnostic tools. City Elevator only uses industry leading non-proprietary control systems. Many office buildings and high demand elevator installations can benefit from destination dispatching. The concept of this system is based on knowing in advance where people want to go and thereby optimizing the system to allow increased traffic handling capacity. City Elevator is at the forefront of this technology with a state of the art non-proprietary system available. 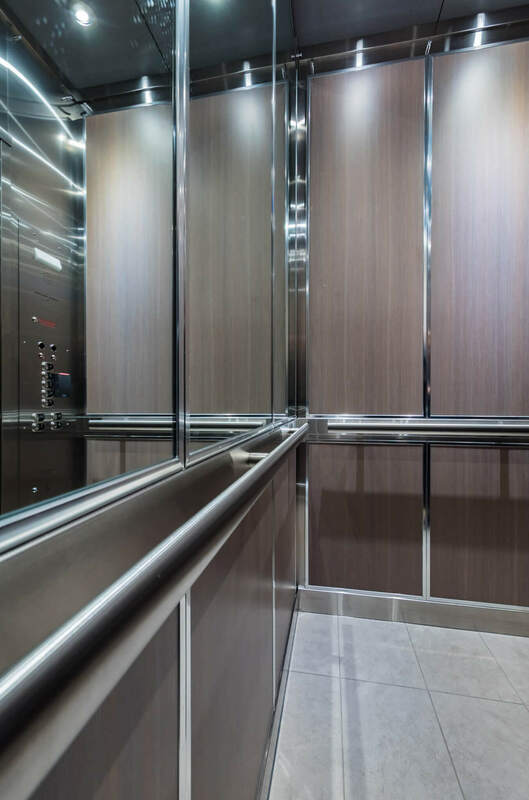 Modern elevator components are designed for high efficiency. Gearless machines reduce the amount of power required as no speed reduction gear is needed. Solid state controls replace inefficient motor-generators and resistor grids. Regenerative drives take the energy produced from an empty elevator travelling up and convert this back into the power grid. 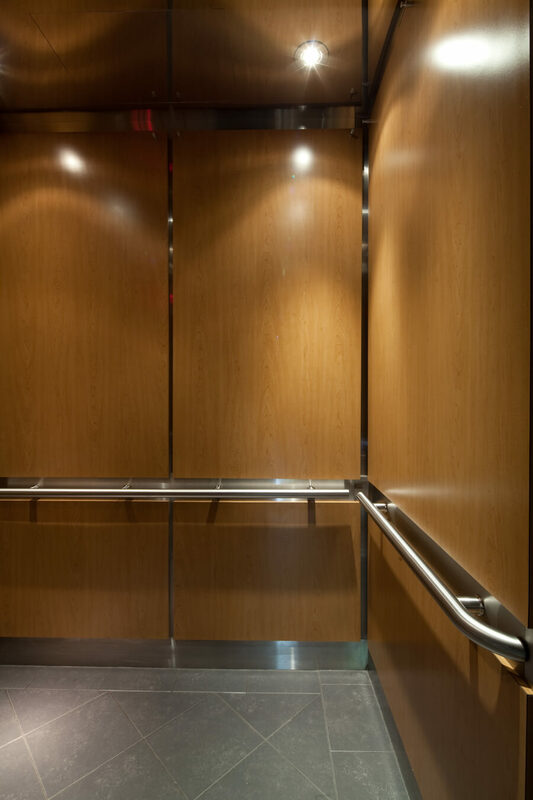 Smart sensors can turn off cab lights when no one is in the elevator. LED’s are extensively used for indicating lights and cab interior lighting. Dispatching systems can detect low usage times and reduce unnecessary elevator trips. 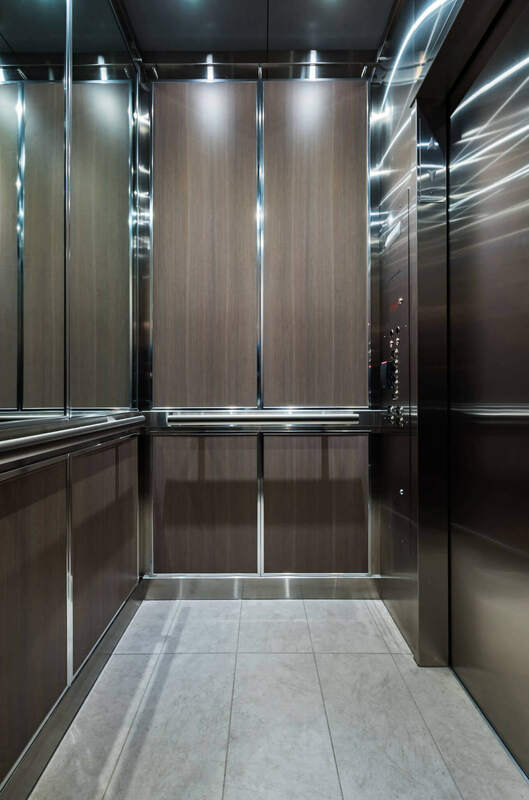 Upgrading the elevator has the added benefit of bringing the elevator up to current code. 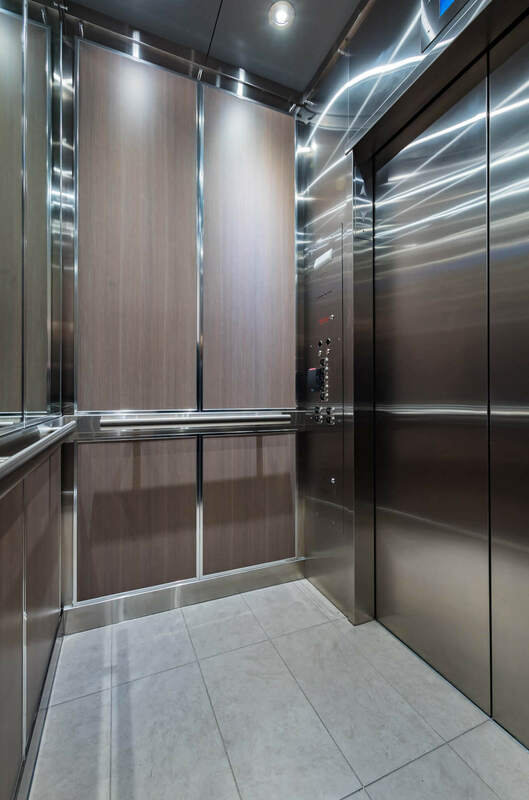 Elevator code has evolved greatly and has increased the inherent safety of the elevating system by requiring redundancy and electronic supervision of critical components. Motion control systems offer exact floor leveling, thereby avoiding trip hazards often encountered on older systems. 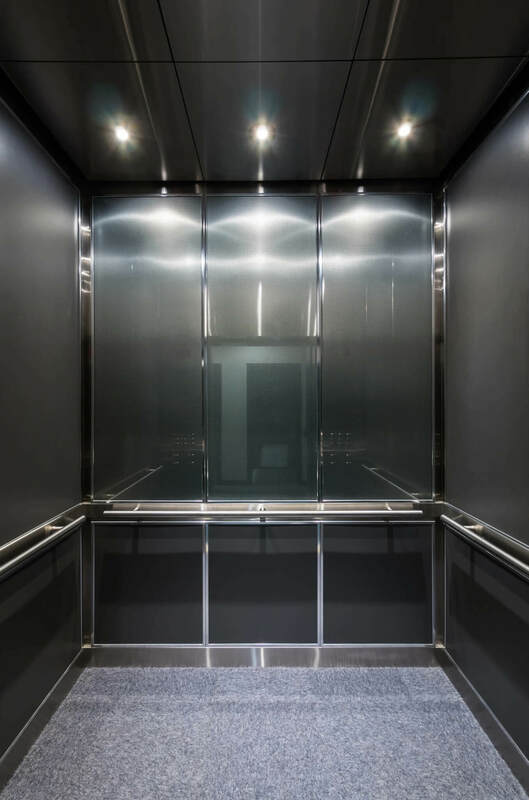 An elevator modernization is an investment and a way to reduce the building owner’s exposure to the risks associated with legacy equipment. 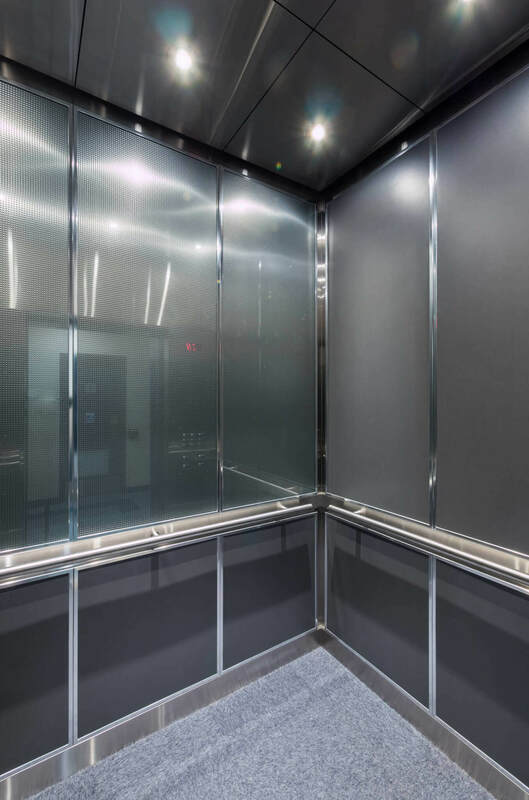 Elevator maintenance and modernization from a locally owned and operated elevator service company serving Metro Vancouver for over 15 years.